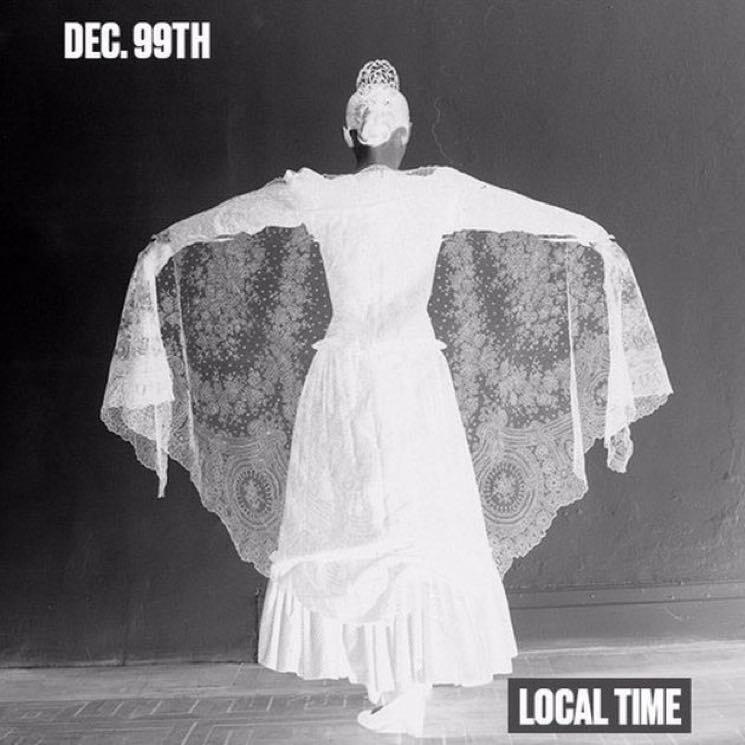 Yasiin Bey "Dec 99th – Local Time"
Last month, Yasiin Bey dropped a new track dubbed "Dec 99th – N.A.W." and now the soon-to-be-retired rapper has followed it up with another fresh cut. Bey shared "Dec 99th – Local Time," along with the message: "The local time is always now. Forever is a current event." The track was recorded at DPlamet Studios in Cape Town, South Africa. As previously reported, Bey is currently in the midst of a postponed court battle relating to charges of using a false passport and travel document, as well as helping his family stay in South Africa illegally. Listen to his latest musical offering by giving "Dec 99th – Local Time" a spin below.